You’d have to click-through to see the whole thread. I’ve wanted to follow-up with the post for a little while now and just now have the chance. For what it’s worth, I don’t know if it’s all that interesting to cover all the plugins that I have running. Admittedly, it’s not many (and no, it’s not because I get into the too-many-plugins-slow-down-a-site-debate), but it’s because I just don’t use that many to run this site. 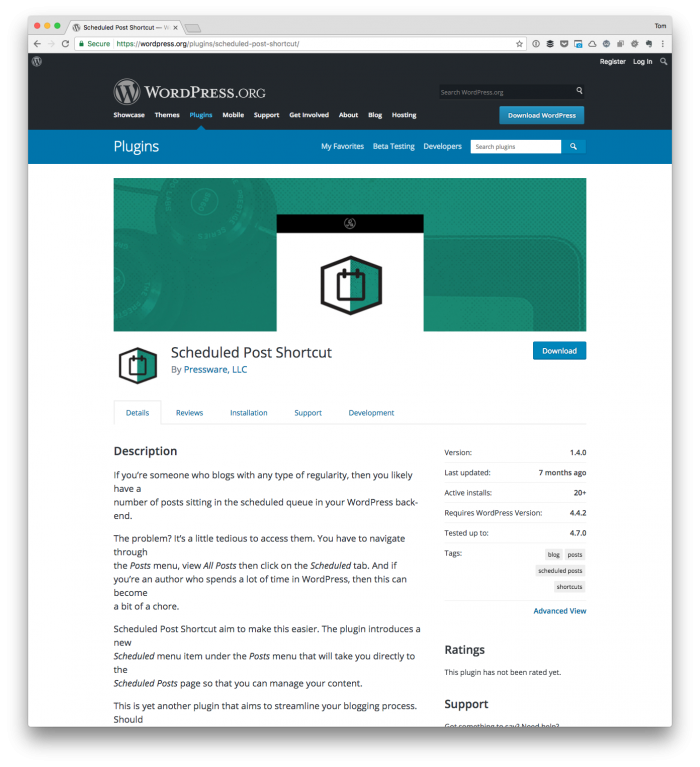 With that said, here’s a rundown of the WordPress plugins I use, why, and where you can get ’em. As I said, I’m not going to go through all the things I use because some of them aren’t worth covering. But if you’re running a personal blog and are looking for a set of tools that can help improve the overall experience or performance, then maybe these will help. There are a handful of plugins I pay for, and I do so for several reasons. Sometimes it has to do with their feature set, at times it has to do with the fact that I want to support the team behind them, and sometimes it’s a combination of the two (along with a bit more). When it comes to tracking analytics, I prefer this plugin second to none. I like it not only because it gives a very clear representation of data, has a fast, good looking user interface, but also because of the add-ons it offers. I’ve written about Postmatic before, and I’ve been with them from the beginning. I don’t always do such a hot job of following up with comments as soon as they come in. But that doesn’t mean that managing comments from within my inbox isn’t significantly easier than doing so from within the WordPress admin. So if you’re looking for a way to handle comments from within your inbox, then I recommend Postmatic (or their lighter version called Replyable). 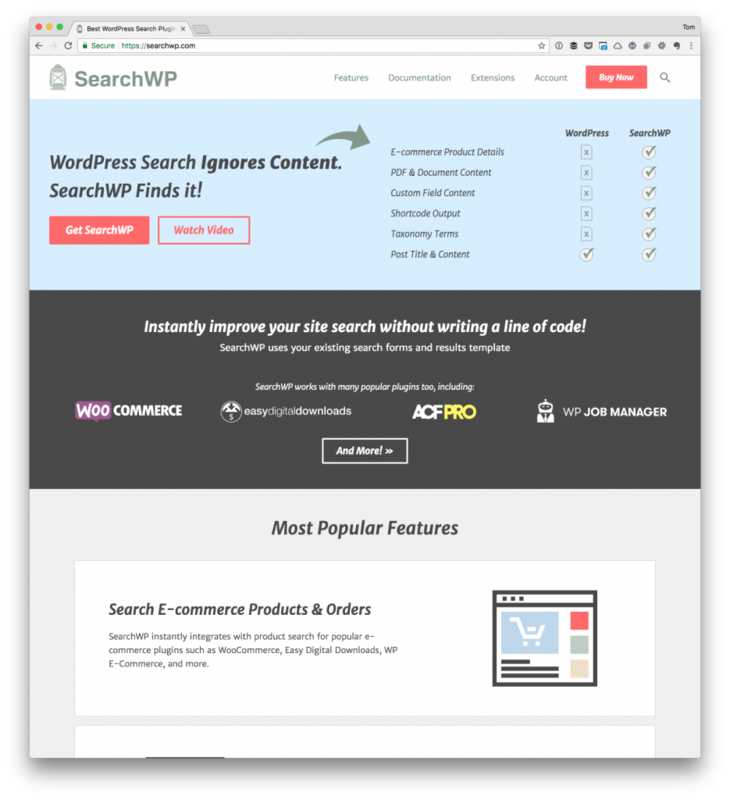 The native WordPress search feature isn’t poor, but the larger your blog grows, the more taxonomies you introduce, or the more you want to tailor how results are returned, the more control you’re going to want. And that’s what SearchWP does. It fits seamlessly in with the native WordPress look and feel and it has an incredibly easy UI. This isn’t something that’s necessarily meant for enterprise installations, but if you’re a regular blogger looking to tailor how people find content on your site, I recommend it. When it comes to introducing caching with WordPress, there are plenty of solutions, and there are a variety of ways to do it. This isn’t a technical post, so I’m not getting into all the ways it can be handled from the server level up to the software itself. 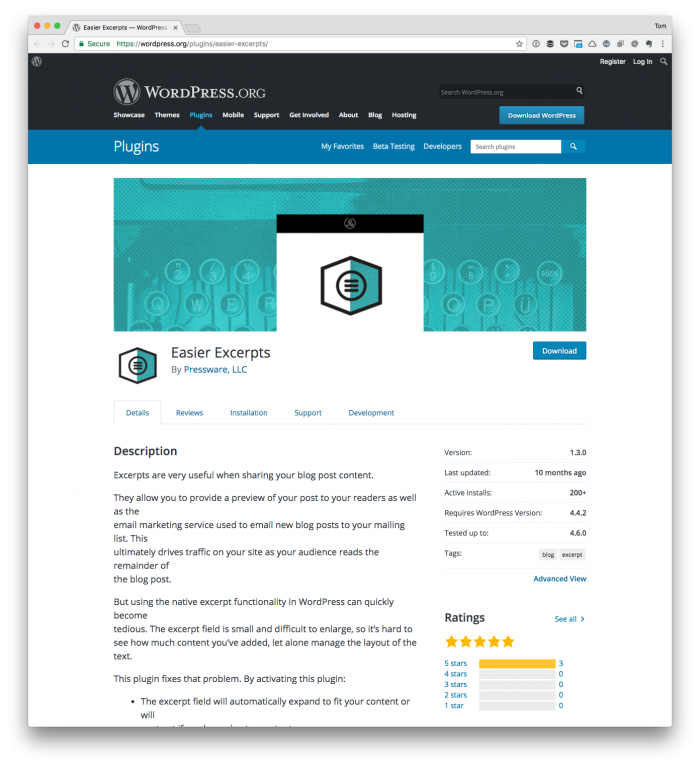 But if you’re running a personal blog, looking for an easy-to-use plugin for adding a layer of caching to your WordPress website, I highly recommend it. The UI is easy enough to understand for intermediate users, but even if you get stuck, the support is top-notch. 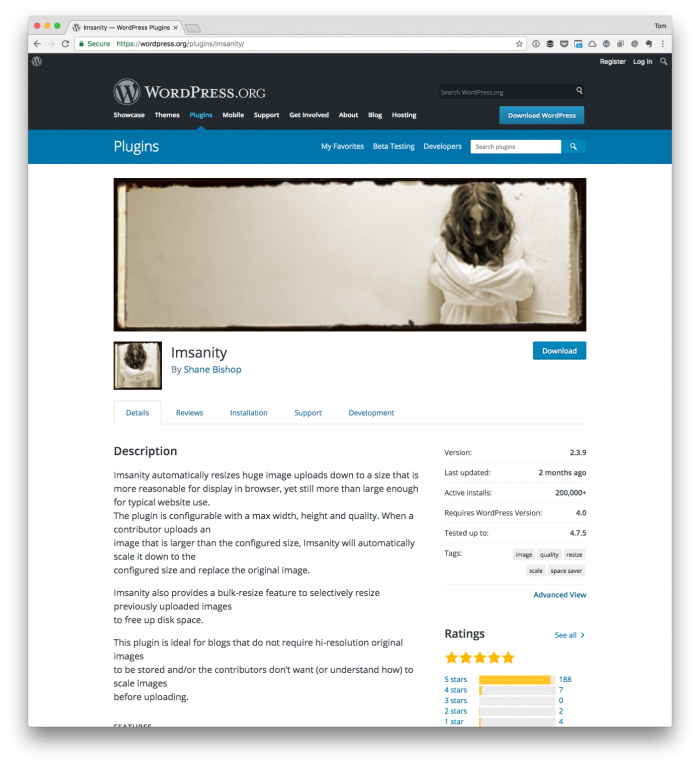 I know – form plugins are plentiful within the WordPress economy (and that’s something that I like because competition and variety are good). 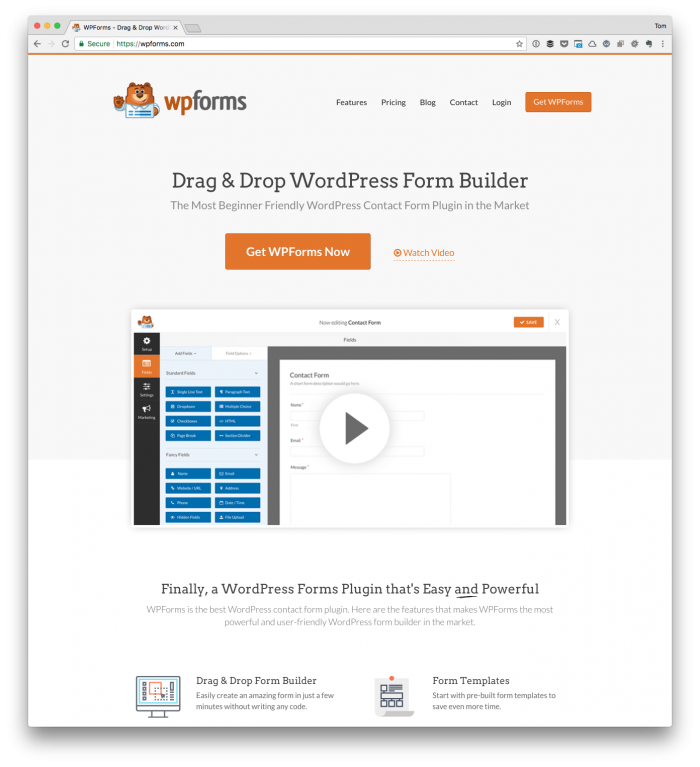 But when it comes to working with an easy-to-use form builder with plenty of add-ons (that I’ll discuss in a moment), WPForms is best in class. It’s fast, it’s easy to use, and I’ve been using it in a few places on this site to replace some other plugins that are, say, no longer compatible with WordPress. Further, if you’re looking for a plugin that has solid add-ons including one for MailChimp that “just works,” I can’t recommend it enough. As much as I don’t mind paying for good software, there’s also a lot that the open-source economy has to offer that doesn’t require payment. And these are some of the plugins that I use that don’t cost anything. Once you’ve been blogging long enough, you’ll likely start using more and more images. This is a good thing. But over time, it can seriously begin to count against your (quota depending on the type of host you’re using). Not only that, the load time of a page is affected by the size of your images so making sure they are optimized is a good step. Imsanity steps in during the upload process and takes care of it for you. I’ve been using this plugin for years now though as WordPress begins to adopt Markdown more and more throughout core, I don’t know how much longer I’ll be using it. 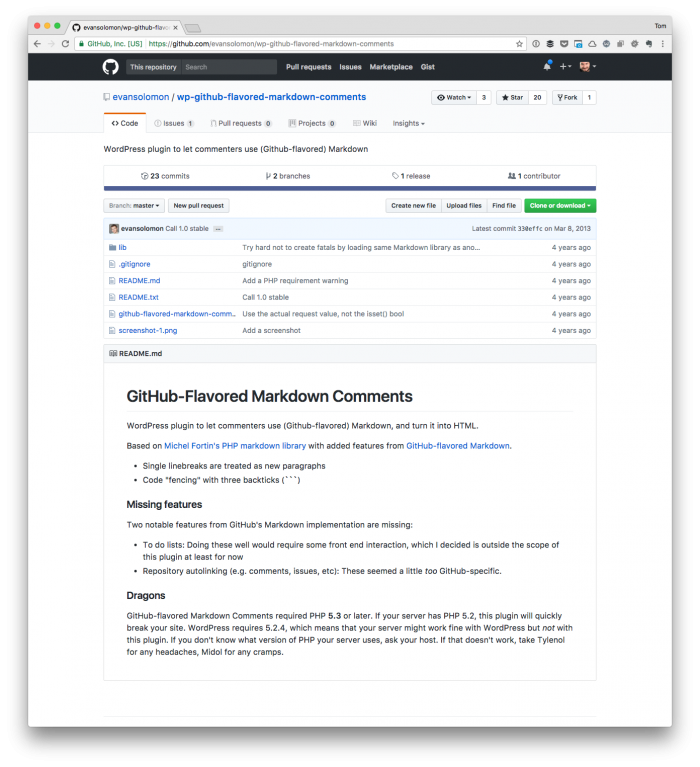 Regardless, I’m a fan of GitHub-flavored Markdown, prefer to write most of my plain-text in markdown, and opt to respond to my comments using just that. So, for now, I’m still using it as it helps me respond to comments as fast as I can without having to use any other shortcuts. If you build plugins for WordPress, regardless of how simple or complex they are, then I think it’s important to make sure you’re dogfooding your work. There’s a laundry list of plugins that I have that I’m either working on as hobbies or that I’m using, but there are only two that I feel comfortable enough to share as simple as they are. I’ve blogged about this a few times before so I don’t want to belabor the point. So I won’t. But I use excerpts, and I’m a big proponent of them. This is arguably the least popular plugin that I have, but it’s one that I use on a weekly basis mainly because I schedule my posts out in advance. Anyway, this adds a submenu to the Posts menu in WordPress that gives a list item of the Scheduled posts and an icon representing how many are scheduled. I’d be remiss if I didn’t mention that the UI has been inspired a bit by the work I’ve seen from JJJ (who has other plugins I recommend checking out). Admittedly, this list was a little longer than expected but perhaps it gives some insight to what I use, the why behind it, and gives you some ideas on some things you can add to your blog. 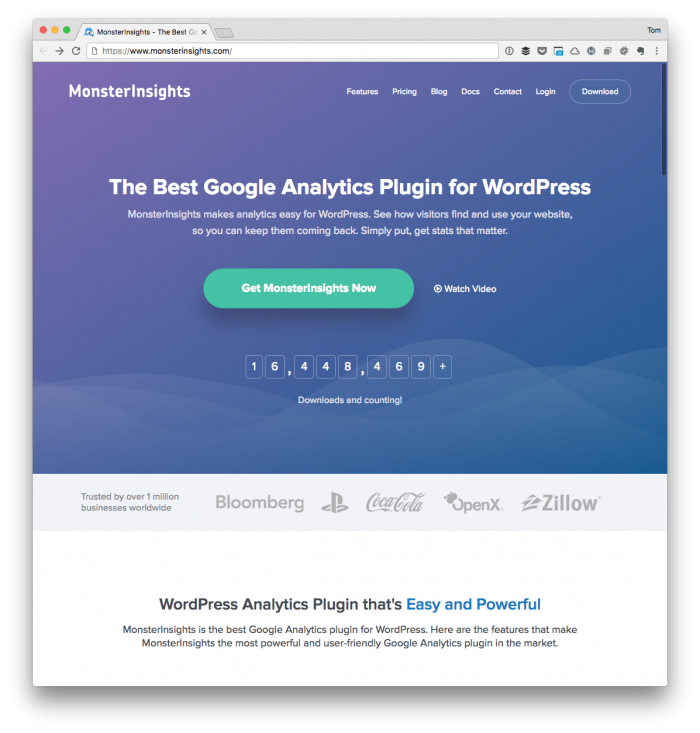 Re: MonsterInsights, do you know the lite version of the plugin? If so, what is it missing that you are actively using in the Pro version? I tried the free one last year, but found it too heavy. Like I wrote in my post, in WordPress I am only interested in what pages have been visited (how often), and maybe also the referrers. Since installing the plugin that I am using, Google Analytics Dashboard for WP, it also has got a massive upgrade (in terms of functionality) so it also is not the light-weight thing that I’d actually want to use anymore. 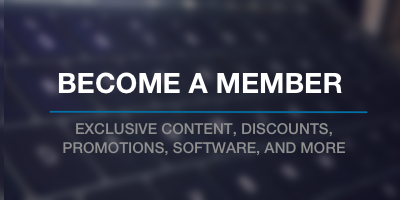 Postmatic sounds nice, but $20per month is way too much for a/my personal blog. I might try it for a month for free, when I have a little more time to write in my blog. I guess I didn’t completely understand what exactly you are using (daily), Tom. Managing comments from my inbox is something that WordPress itself offers me, right? Is it sending your content via e-mail then? Imsanity was new to me. However, since I am using WP Rocket by WP Media, and very much like it, I tried Imagify, and guess what, I like it as well. If I ever run out of the free plan, I might try Imsanity. But to be honest, the pricing for Imagify is more than reasonable, too. Being able to comment in Markdown is great. But—and this is a bold “But”, so: But—who knows this? I mean, your comment form doesn’t tell anything about that. ;) Or is this only possible for logged-in users or even requires specific user roles? I will definitley have a look at the plugin, though, thanks. Easier Excerpts is a nice idea. To be honest, though, I do find it a little overcomplicated. If you want, we can talk about that somewhere else. I’d simply store the scrollHeight in an HTML5 data attribute and compare that on every keyup. Was your idea — thought it was good to see what others had to say :). If so, what is it missing that you are actively using in the Pro version? Honestly, I didn’t bother checking it out too much. I use some of the pro-software from the team behind this one so I opted just to but the low tier one out of being a fan of their other work. Replyable is cheaper ($2 or $5, I think, and it’s a super lite version of Postmatic). And, in full disclosure, I’ve been involved with Postmatic since it was practically in beta so there have been a few perks that have come with that. The team behind it are good people, though, for whatever that’s worth :). If I ever run out of the free plan, I might try Imsanity. But to be honest, the pricing for Imagify is more than reasonable, too. Oh, interesting! 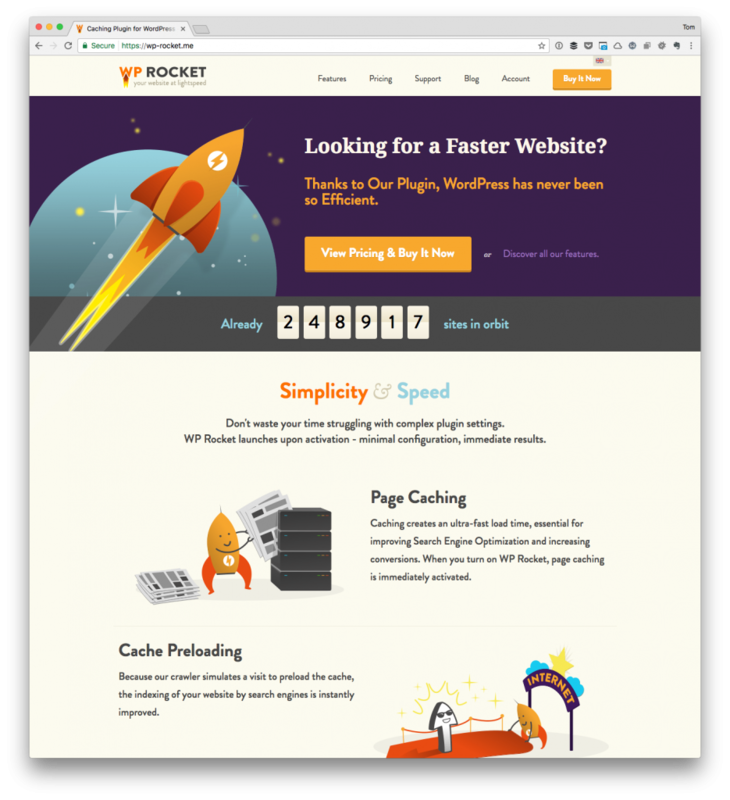 I might check it out — I use WP Rocket and really like it. No, it’s not the most advanced (as some like to argue) but it does what I need for this particular site and I’m happy about that. And using some of the same tools from the same people is usually a a good move (as you see I mentioned above). Always up for chatting about it. It’s one of those I wrote out of a need for my own and then have it available for others should they want it. It’s certainly not one I’d say OH YOU MUST HAVE THIS ;P.
And thus, it might be worth just killing for that ;P.
Jason from Postmatic/Repyable here. If you just want awesome comment notifications than Replyable is for you. 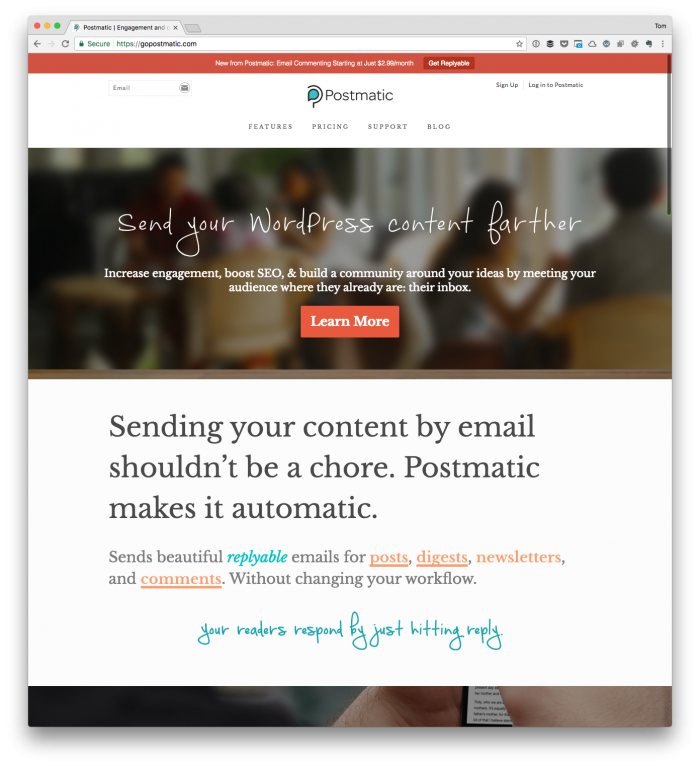 If you also want to deliver posts and weekly digests to your readers then check out Postmatic. Both have 30 day free trials. Let me know if you have any questions!